Improve the way you manage information, build better teamwork and enhance collaboration. 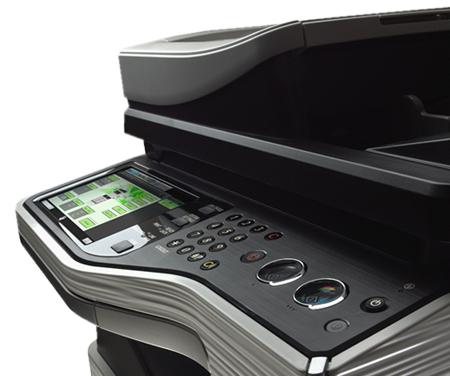 Feature-rich Sharp printers with scan, fax and e-mail capabilities. 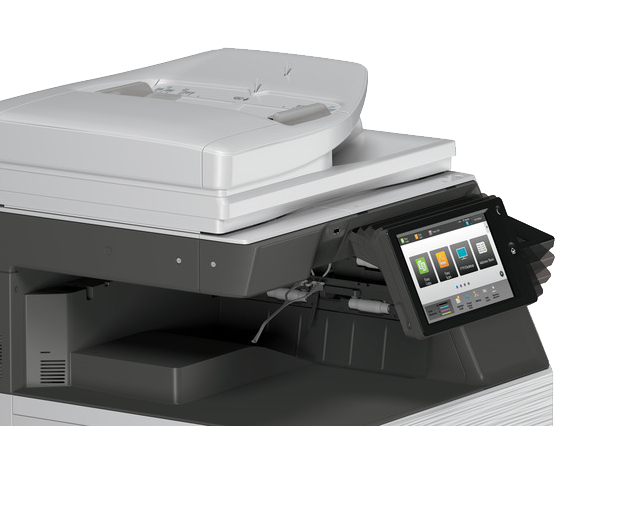 Create, access, control and share directly from your printer. Manage documents in single application on your desktop. IT installation, support, consultancy and maintenance. 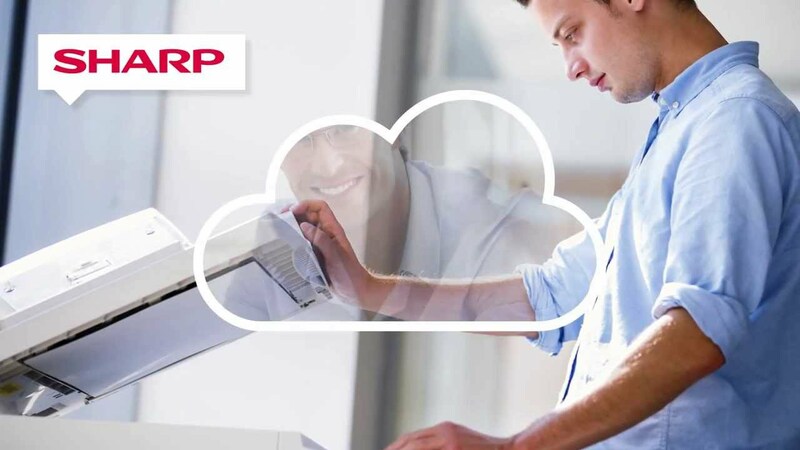 Sharp is one of the world’s leading manufacturers of photocopying and digital imaging equipment, and Sharp’s colour copiers are often found in offices and home offices across the globe. Sharp colour copiers are robust and reliable, and many models feature a wealth of efficiency-based innovations which can take business communication to the next level. Print, Copy, Scan, Fax, File. Sharp's advanced document storage and collaboration service. Sharp offers applications that help you distribute scanned documents, integrate with an existing workflow, control hard copy costs. Precision engineered to help increase workflow efficiency and provide exceptional image quality.